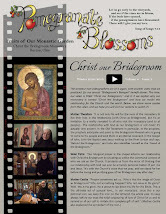 Christ The Bridegroom: Year of Consecrated Life begins today! 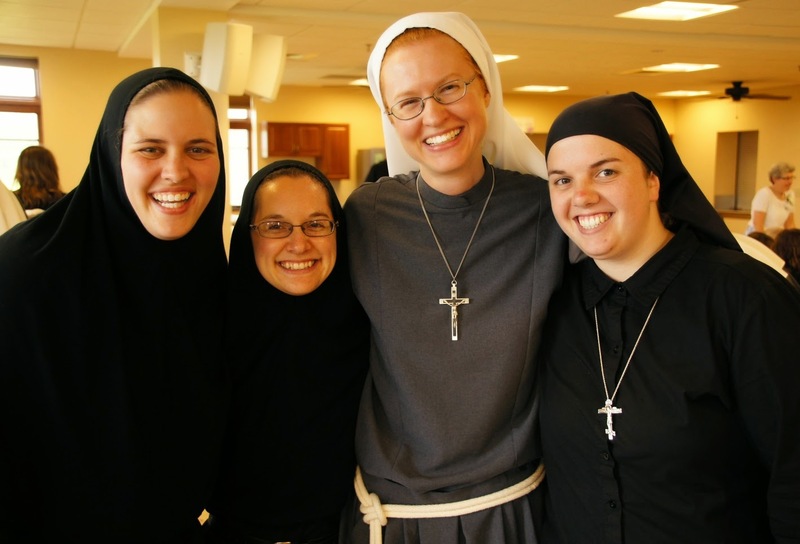 Year of Consecrated Life begins today! Pope Francis has proclaimed a Year of Consecrated Life which begins today, November 30, which happens to be the Feast of St. Andrew, the First-Called. 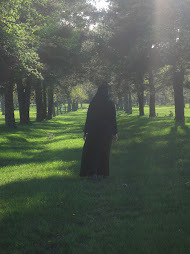 It will continue until the World Day of Consecrated Life, February 2, 2016. Well, it's pretty exciting to have a year dedicated to us! The Church will be praying for us, seeking ways to support our life of prayer, teaching about this particular vocation and encouraging discernment. But it also presents us with a challenge and responsibility. 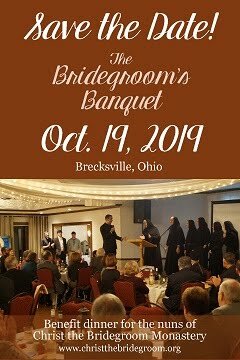 Please pray for us as we accept the challenge of seeking to become all that God is calling us to be, as His brides and as witnesses for the Church and the world. To kick off this Year of Consecrated Life, we'll share some beautiful excerpts from a document published in preparation for this year by the Vatican's Congregation for Institutes of Consecrated Life and Societies of Apostolic Life. The document, based on the teachings of Pope Francis, is called, "Rejoice!" 3. 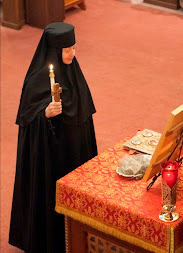 “This is the beauty of consecration: it is joy, joy...”. The joy of bringing God’s consolation to all. These are the words spoken by Pope Francis during his meeting with seminarians and novices. “There is no holiness in sadness”, the Holy Father continued. Do not grieve like others who have no hope, wrote St. Paul (1Thess 4:13). 4. “In calling you God says to you: ‘You are important to me, I love you, I am counting on you’. Jesus says this to each one of us! Joy is born from that! The joy of the moment in which Jesus looked at me. Understanding and hearing this is the secret of our joy...."
"We don't need to worry about anything..."